Savvy CMOs know that a consistent and concise product story is critical to maintaining a product's position in the market. As such, they're turning to 3D product models and experiential storytelling to ensure a consistent and convincing sales and marketing experience is created across every sales, marketing and customer touch-point. 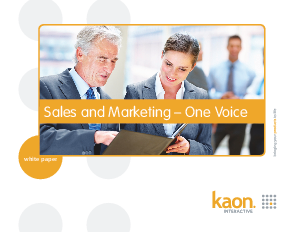 Download this white paper to learn how to tell your product story with ONE VOICE.